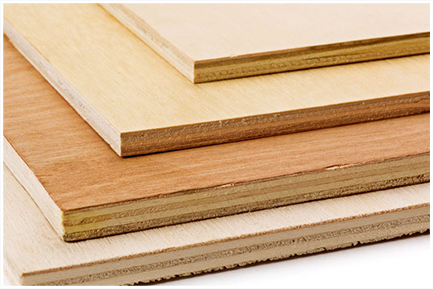 Plywood products are sheets of high quality thin wood which are glued on top of one another. The said sheets are called the wood veneers and these layers when put together will produce a durable and sturdy wood material which is known as plywood. The type of the adhesive that is used to glue these thin wood sheets is one of the major factors in creating a high quality plywood pieces. When a lasting and strong adhesive is used, plywood products become a much better choice than the plain woods in terms of resisting shrinking, cracks, warps and twists. Plywood is extremely strong, durable, and cost-effective. It can stand up effectively to abuse which the other woods can’t possibly handle. Whether you are looking for a product/ material that you can sue for your workshop or in concrete forming, plywood can handle the job effectively and efficiently because it can certainly take any beating, impacts or weather conditions. The use of this particular material is not only limited to workshops or construction projects because you can also use it for creating beautiful bookcases, entertainment centers, wine racks, and other projects.